Friday 15th June at 10.30am and will continue on the third Friday of each month. Children and care-givers who speak Mandarin, or use Mandarin as a second language will love these new sessions. Friday 20 April at 10.30am and will continue on the third Friday of the month thereafter. 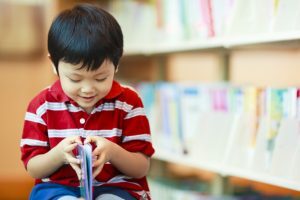 Chinese Storytime at Johnsonville Library. Friday 15th December at 10.30am and will continue on the third Friday of the month thereafter. This book is in Chinese and English. It talks about different animals in Chinese. My mum also speaks Chinese. I don’t speak so much Chinese, so I need to learn. Free mandarin Storytimes, for 3-5 year olds and their caregivers, will be held during Chinese Language Week, filled with stories, rhymes and action songs. These storytimes will be presented by Ni Hao Children’s Community Charitable Trust. No bookings required – just turn up! – Kilbirnie library: 11:00-11:30am, Friday 11 September. 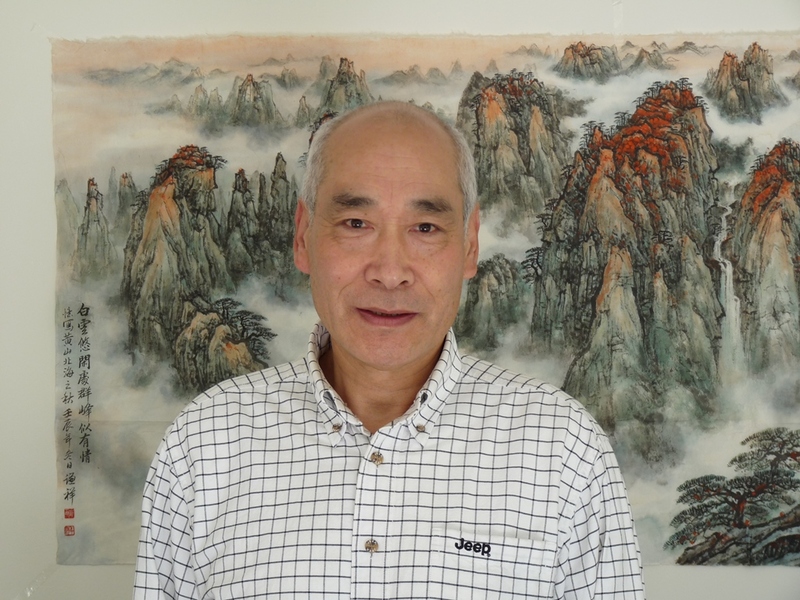 Famous painter Deyu Zheng is visiting our libraries to teach Chinese painting. Come along and enjoy an artistic experience. 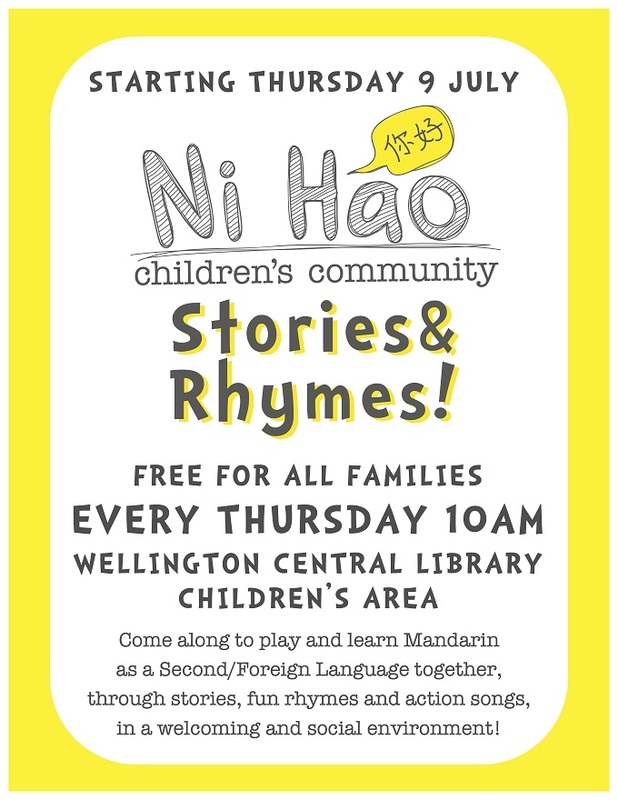 Come along to free weekly Chinese Storytimes at the Wellington Central Library. Featuring stories, songs, rhymes and fun, these Mandarin session are perfect for children and their families who want to learn Mandarin as a second or foreign language. Fluent mandarin speakers will enjoy these storytimes too. Free, bookings are not required.